← The long arm of the law. 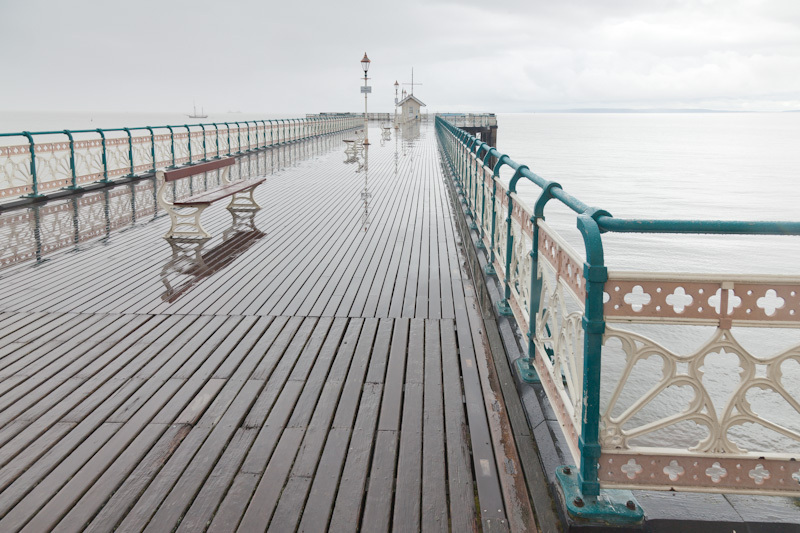 For the two years ending early 2012 I worked mainly on Wales at Water’s Edge – a book about the Welsh coastline. Several photographers had covered the Welsh coastline in their books in recent years, but each had left me frustrated. One looked as if it had been put together by the Tourist Board – not surprisingly, it turned out, because of some of the photographer’s own images were replaced by the publisher with stock images from that same organisation! Another is very beautiful but portrays its subject in the glare of a decidedly rosy-tinted spotlight. It was my intention to give a more honest impression of a very varied coastline; and in fact during the project I spent a surprising amount of time in its more built-up and industrialised stretches. But many of Wales’s iconic coastal locations, and many lesser-known ones as well, feature in the book, and I enjoyed every minute spent photographing them. As well as adding wildlife imagery (particularly birds) I also included a selection of portraits of people whose way of life connects them with the coastline in some way. It would be fair to say that the images of the “unspoilt” stretches of Welsh coastline will pull in most book buyers. But I felt that the audience for an exhibition would be slightly different. Selecting images for the exhibition involved reducing in the number of images from 125 in the book down to just 50, a difficult task for the independent observer, I imagine, let alone their creator! To assist in the process, and to give the exhibition a different focus, I decided to bias the selection of landscape images towards the man-made. However in many cases this impact is set within natural surroundings and as a result the exhibition has become an exploration of our relationship with nature. The book was published in May 2012 to co-incide with the opening of the All-Wales Coastal Path. As well as my images there is a very fine text by Jon Gower, who somehow managed to find time in an incredibly busy timetable to finish it! Following a showing at Rhyl Library Arts Centre in June and July this year, the exhibition is now (October 20th until November 24th) showing at Oriel Theatr Clwyd, Mold, north-east Wales (about 12 miles from Chester) in the main gallery. It is a huge space so each image really has room to breathe. Why not go along?